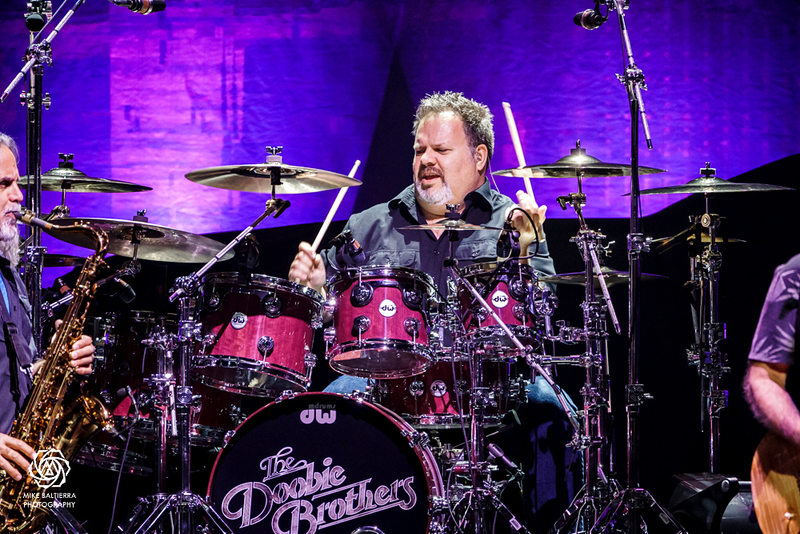 Ed Toth is an American musician who currently plays drums for The Doobie Brothers. Toth joined the Doobies in 2005 following his departure from Vertical Horizon. Always interested in music, Toth says he’s been drumming most of his life. He made good use of his father’s record collection and was active in all music programs in East Lyme, Connecticut, playing in his high school band at East Lyme High School. He went on to the University of Miami’s Frost School of Music, where he received a Bachelor of Music degree in 1994. While still at school, Toth became a member of the funk/rock band Jennifer Culture. Toth has played in numerous other rock and funk bands over the last decade. Most notably, he was a member of Vertical Horizon from 1996–2005, which yielded a multi platinum album Everything You Want, the title track of which also charted #1.